When you first started your business, did you think you would need to know how to price photography prints? Pricing is one of those responsibilities that comes with owning a photography business that can be boring and often complicated. It can be hard to know where to start and which prices will work best for your clients and business. But in the end, setting proper pricing for your photography prints is a crucial part of your success. Understanding how to properly set prices for your wedding photography business is an important part of your role as an owner. Often times, it can be challenging to know exactly what will work for your products and services. How can you set prices for your wedding photographer packages that will help you increase your profit? 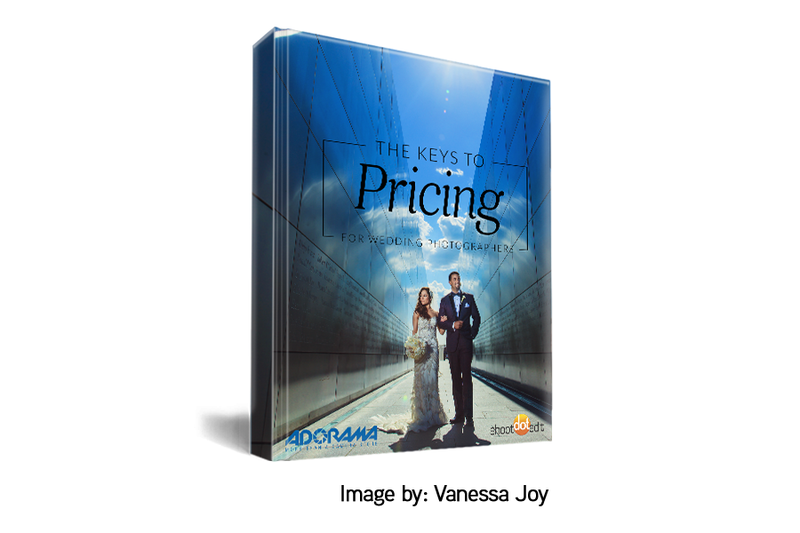 Wedding photographer, Vanessa Joy, is back with her next post to share her 3 favorite wedding photography pricing rules that every photographer needs. Take a look below and see what adjustments you can make to your current structure to ensure you are set for the rest of the year. Pricing for your business can often be a challenging part of your role as the owner. When deciding on what type of pricing to use, there are two choices. 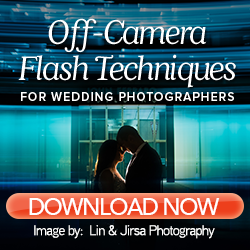 You can create tiered wedding photography packages which feature your products and services. The second option is to create A La Carte pricing, which allows your clients to choose the products and services they desire for their wedding day. A La Carte can be a challenging pricing model to master, but can help you increase your overall profit through add-ons from clients. So you can take a look at your current pricing and decide whether you want to make a change, here are 4 tips to selling your products and services A La Carte. Similar to a pricing model based off of Packages, the starting price of your basic collection for A La Carte is vitally important. If you charge too much for your coverage, you risk pushing a lot of potential bookings away. With an A La Carte model, you rely on post-booking sales. Pushing away clients who would have spent money, but did not book because of your starting price, is destructive. If you charge too little for your coverage, you open up the opportunity to not make enough money. Often times, clients who are attracted to a lower coverage price do not upgrade as often, leaving you with less in post-booking sales. 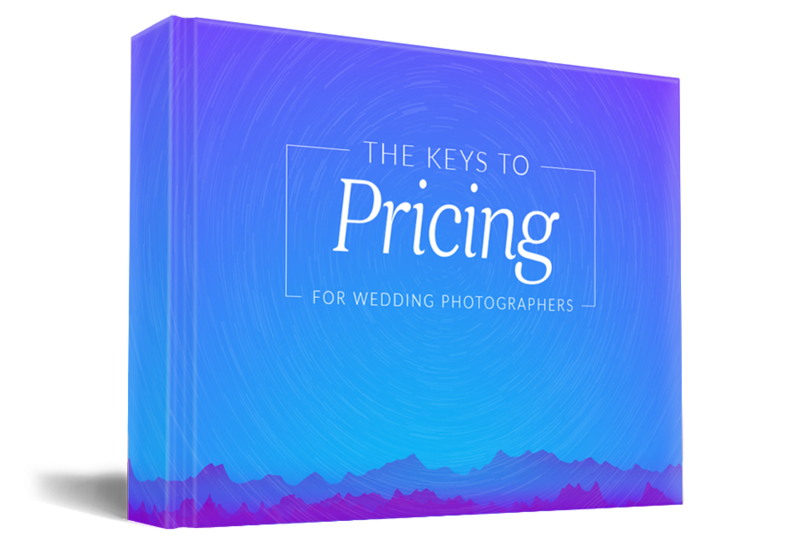 Of the many tasks you have to work on for your business, knowing how to price wedding photography and your services may be one of your least favorite tasks. 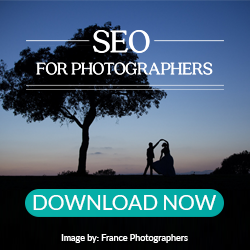 But, setting proper photography pricing for your business is a crucial part of your overall success. If you decide to use wedding photography packages in your pricing model, do you know how to set it up so your clients are satisfied and you stay profitable? Constantly scrutinizing the prices you set for your business is a must for your success. In the competitive and ever-changing photography industry, setting the proper pricing for your products and services can help increase your overall profit and continue to grow your business. A common problem with wedding photographers is not charging the correct amount to make a profit at the end of the year. Is this something you have experienced? Even if you have pricing your clients love, you have to make sure you are profiting at the end of the day. If you are not paying yourself properly, how can you continue growing your business? One of the first things you must do is look at your business and the goals you desire to meet by the end of the year. Even after you write out your financial goals for the year, how do you know if you are still charging too little? We have a few questions you should ask yourself to discover whether you chose the best prices for your photography business. Are you including your time? As you sat down to write out all of your current expenses, did you factor in your time? Knowing the prices of your products and services is very important to your pricing model, but your time is valuable and should be accounted for.There are many parts of your job, including prep, drive, and wait time that take up much of your workflow and need to be included in your prices. If you do not include your time into your prices, you are not paying yourself for the work you do. Think of yourself as an employee who needs to have a paycheck to continue being profitable. If you were in a different occupation, and you were clocking in and out, your time would be tracked fully. *As of July 2017, this guide has been updated. Check out the new additions when you download it! As a photographer, setting prices for your business can be a challenging part of your responsibilities. If your products and services are not presented in a way that appeals to your ideal clients, or your prices are too complicated, they may be less likely to work with you or add extra services to their booking. Creating set Packages or A La Carte options for your pricing can create a simpler decision-making process for your clients. But, do you know which model is the best for your business? As a business owner, pricing is an important topic to master. Are you sure your pricing is set up properly? Pricing yourself to maximize your profits is no easy task. We also know you are a busy photographer who may not have the time to sit down and figure out exactly what your income and expenses are. Whether you use wedding photography packages, or an a la carte model for your pricing, it is important that you have a handle on your costs and profit. That is why we have created a Pricing Calculator to help you ensure you’re profitable. 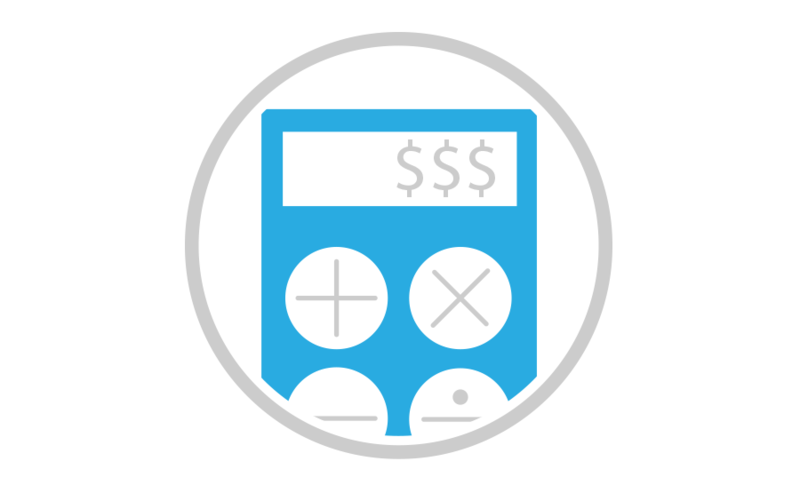 Make sure you’re pricing yourself for profit by downloading the calculator today! In your photography business, it is important to have established processes and systems that help you maintain your success. As you continue to work with your ideal clients and practice your skills as a photographer, what are some ways you can increase your income by a substantial amount? One way is by optimizing the systems you have in place to help you grow as a business owner, and allow you to meet and book more clients each year. Pricing is one of the most difficult aspects of owning your photography business, but is also one of the best ways for you to increase your profit with your upcoming bookings. Implement these six quick, pricing optimizations for big results. When you started your business, you may have set pricing that fit the goals you wanted to reach at that time. If you have yet to change your prices to match your worth, this is something that can help you increase sales and profit drastically. 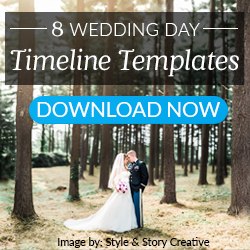 Since you are usually busy meeting clients or shooting, document the amount of time you spend working on each unique wedding from the beginning of the process until your final interaction with that couple. Adding up the hours can help you see how much time you spend, and then you can reevaluate your current pricing. Selling Prints – Is it worth it? If you ask a wedding photographer in the digital age if selling prints are valuable to their business, you may hear an array of conflicting answers. Though giving prints to clients used to be standard for photographers, advancements in technology has made it more difficult to convince clients to purchase prints in addition to digital services. Here at ShootDotEdit, we understand the importance of growing your business. We allow you to outsource photo editing to save you time for other parts of your business, such as sales! Understanding how to sell prints to your clients will not only increase the profit for your business, but it will also allow you to reach future clients. Think of the friends and family that will see your prints in the bride and groom’s home! 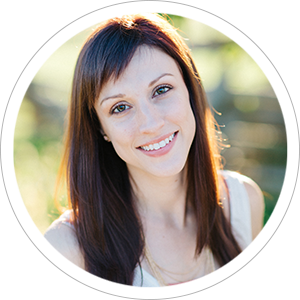 They will admire your work and know that they can call you if they need photography services. To determine if selling prints is worth it for your wedding photography business, here are some ways to help clients see the value in purchasing prints!